Holli's Young Adult books are for readers 12-18 years of age that can also be enjoyed by an older audience, as she doesn't "dumb down" the teenagers in her books. 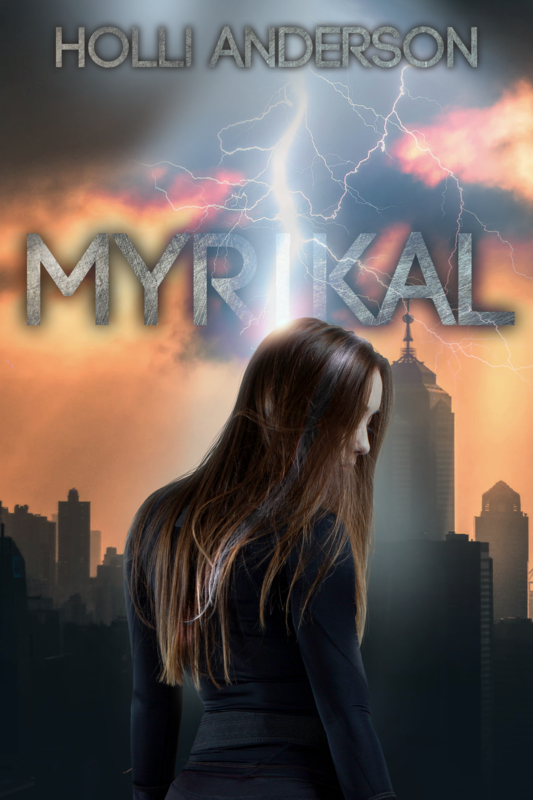 Holli's published YA books are Urban Fantasy because she loves dreaming about magical things, but she hasn't ruled out trying her hand at the contemporary genre. Paige fights to keep from succumbing to the pull of an Incubus that has her marked as his next conquest. Johnathan seeks a way to rid Paige of a curse she willingly accepted in order to save him. A surprising revelation initiates a long-awaited and totally unexpected reunion for Alec. 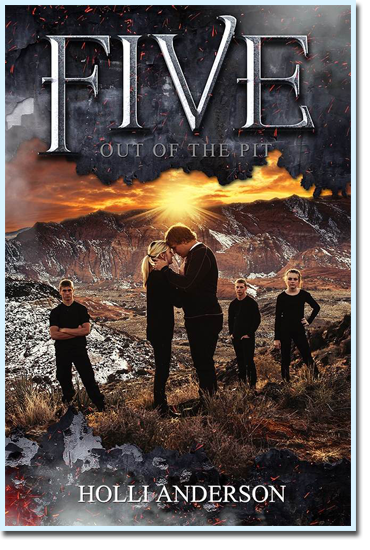 The FIVE, along with their mentor, Joe, must figure out what is meant by the last words of a Demon as it was sent back to the Netherworld—a promise of Gathering Darkness—and stop the evil before it’s unleashed on the small town of Moab. And, the world. 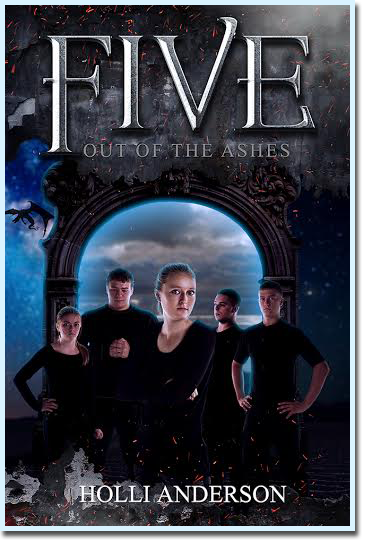 The Five Series takes you into the world of the Quinae Praesidia–The Five Protectors–as they first learn of their magical abilities, find each other, and discover that Demons and other monsters are real. 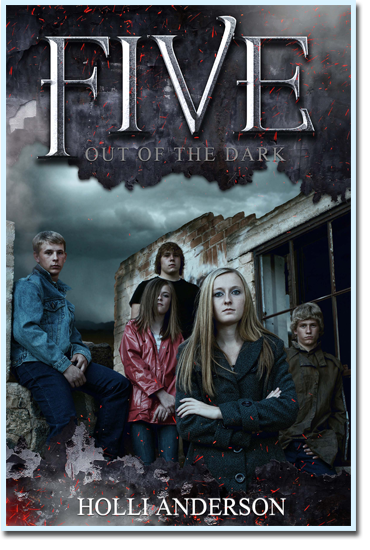 Five tough teenagers take on the unseen foes of humankind, battling to save the lives and souls of those who get too close.